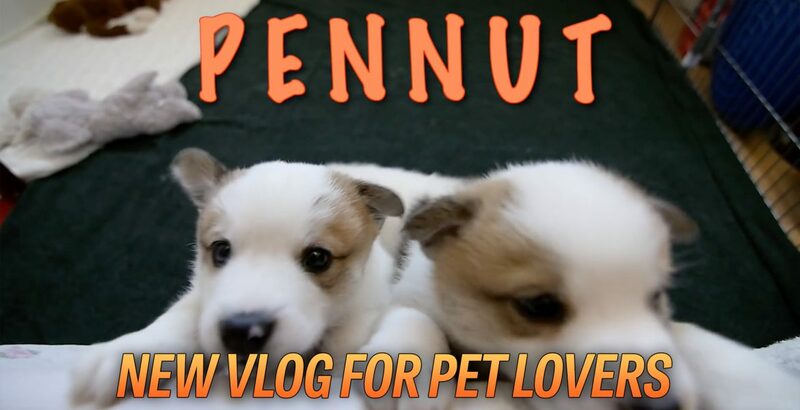 Lemmikkimedia has a new video series "The Puppies". It's an ultimate guide to raising a puppy. In this first episode, you will meet lovely Nordic Spitzies. You will also learn how the puppies are trained by the breeder to be released for their new home. If you want to view more Lemmikkimedia videos, please visit our YouTube Channel. At 2012 DigiScoop founded Lemmikkimedia for pet lovers. It's a digital media concept produced together with partners from leading pet supply dealers and manufacturers. Lemmikkimedia business model is based on content marketing. All content is published on www.lemmikkimedia.fi site and social media channels (Facebook, Twitter, Youtube, Instagram and Vimeo). The best videos reach an audience over 100 000.